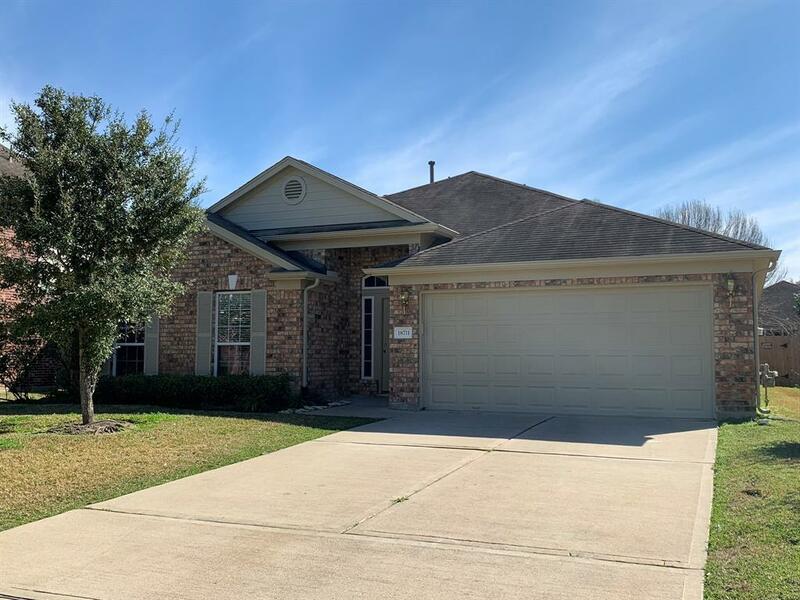 18711 Keystone Oak Street, Houston, TX 77084 (MLS #77600930) :: TEXdot Realtors, Inc.
Lovely Katy four bedroom in Oak Ridge Place! Fully bricked ranch with decorative shutters and covered entrance. Grand entry and living area with tile flooring and tray ceiling. 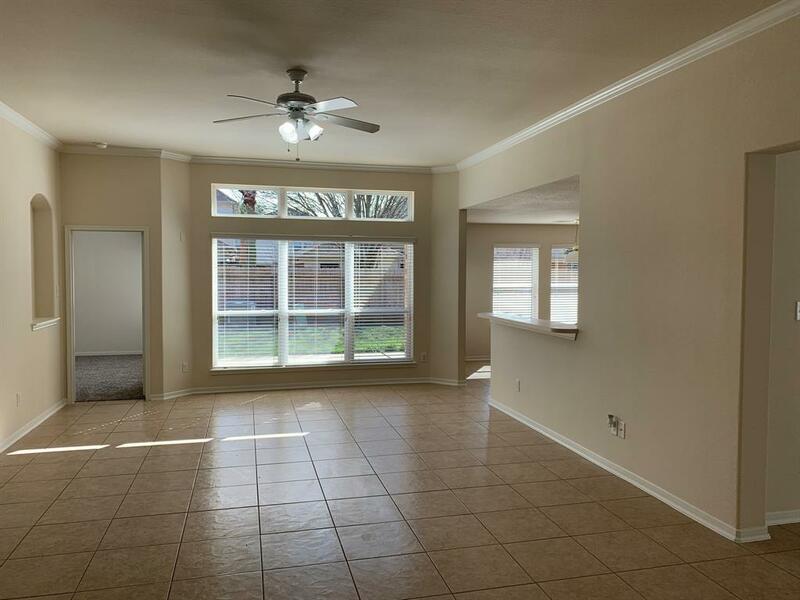 Flowing open floor plan with vaulted ceilings, arched doorways and art niches features formal dining and spacious rooms with neutral paint, raised panel doors, crown moulding and large windows with 2 blinds throughout. 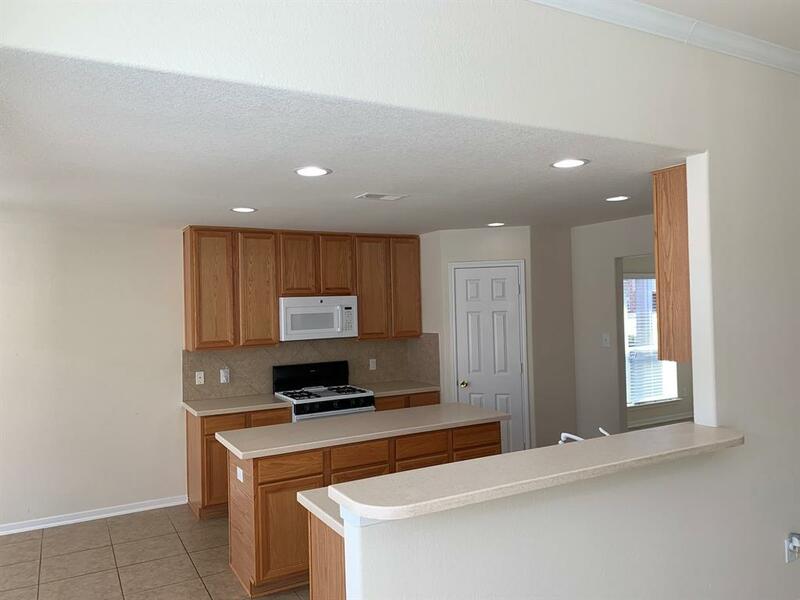 Large living room with tile surround corner fireplace and wall of windows is open to the efficient island kitchen with breakfast bar and separate dining. The cook's space features a gas range, ample counters and recessed lighting. Owner's retreat has ensuite bath with double vanities, relaxing Jacuzzi tub with separate glass enclosed shower and walk-in closet with built in shelving. Great fenced backyard with full irrigation and courtyard patio. 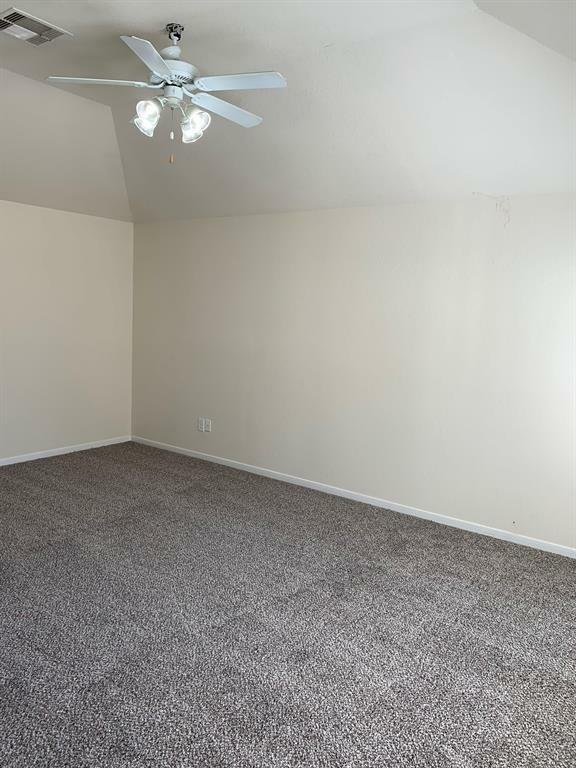 Located near shopping, dining and recreation, and convenient to I-10/Katy Fwy.